Another perk of low voltage lights is their lifespan. Traditional lighting typically lasts around 750 hours. Lower voltage lights can last up 6,000 hours. While your lower voltage lights may live for a long time on their own, some may need a transformer to operate properly. Transformers may add another item to your list of things to maintain, but they’ll ultimately give your lights more life. These bulbs last longer than traditional lights, and can even help you save money. Having lights with reduced voltage can do a lot for your home. In fact, having energy efficient lights can actually save you money. Lower voltage lighting consumes less electricity than traditional lighting. While they may use less energy, these fixtures still provide excellent lighting. Minimizing your power consumption can make a big difference for you and your bills. These lights are not only cost-effective for your home, but they’re also as practical as other lighting options. 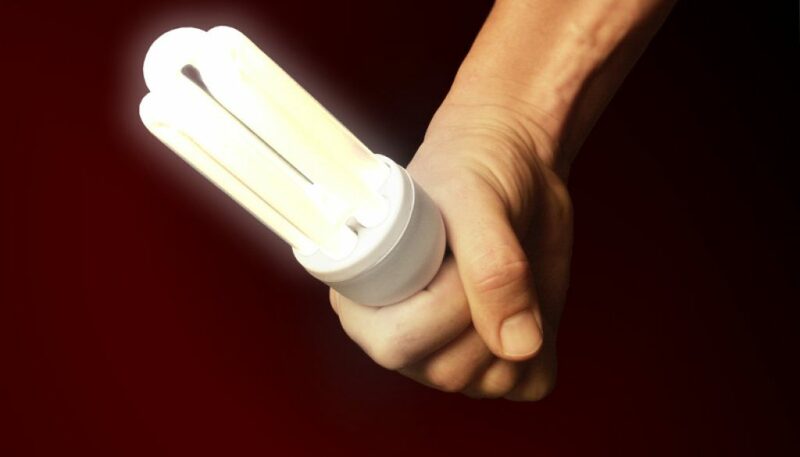 One important advantage of low voltage lights is its energy efficiency. Eco-friendly homes have become a recent trend that not only looks good but also helps the environment. Between lower voltage fixtures and light dimmers, there are plenty of practical ways to make your home greener. Not only are these lights better for the environment, but they’re also functional. 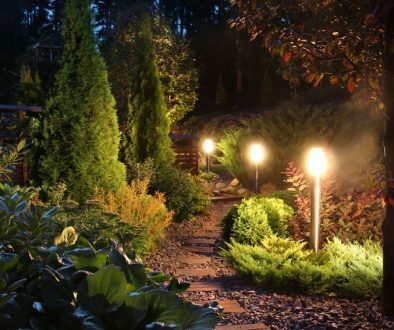 Compared to traditional lighting, low voltage fixtures work much more efficiently. These lights can emit the same amount of light as the standard light but at a fraction of the energy. These lights find the balance between being green and practical. Switching to low voltage light fixtures can help make your home a little more environmentally friendly. Another advantage of lower voltage lighting is the versatility they provide. The size and shape of these lights offer more ways to illuminate your home. These lower voltage solutions can give a room more contemporary lighting. Using softer lighting can make a room more comfortable to the eyes. There are also a variety of different styles and designs these lights come in. The flexibility and applications these lights offer can make a home more inviting. While having comfortable, energy-efficient lighting is great, safety is always a concern. Luckily, low voltage lights are not only effective but they’re also safe. Whether you’re installing new lights or just going about normal business, low voltage lights can be a much safer option. If installed outdoors, you don’t run the same risk of being electrocuted in the rain and snow. Choosing to have low voltage lighting can make your home feel more comfortable. These lights can be a great choice for anyone looking for safer, softer light in your home. Installing low voltage lighting in your home can make a big difference in many ways. Making your home more comfortable can help you and family feel relaxed. These low voltage lights offer a variety of ways you can improve the look and feel of your home. Looking for more ideas to upgrade your home? Check out our blog for more home improvement tips.